The City of Glasgow has a special place in the history of aviation. Percy Pilcher, an assistant lecturer in Naval Architecture at the University of Glasgow, was flying hand gliders at Cardross on the banks of the Clyde from the Summer of 1895, the first series of repeated heavier-than-air flights in the UK, so it is hardly surprising that the first squadron of the newly established Auxiliary Air Force was that of the City of Glasgow, number 602. In 1912, Captain ACH MacLean, landings officer of Number 2 Squadron Royal Flying Corps, chanced upon James G, 'Jimmy' Weir performing flying experiments at the Moorpark area in Renfrew before the First World War and decided to designate it as a suitable airfield. 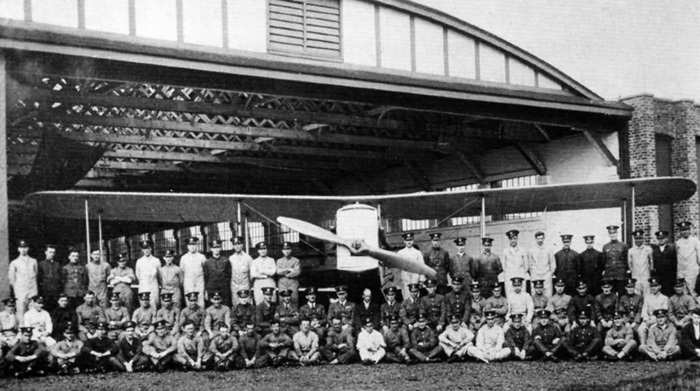 Renfrew later became an Acceptance Park for aircraft built on Clydeside during WW1. 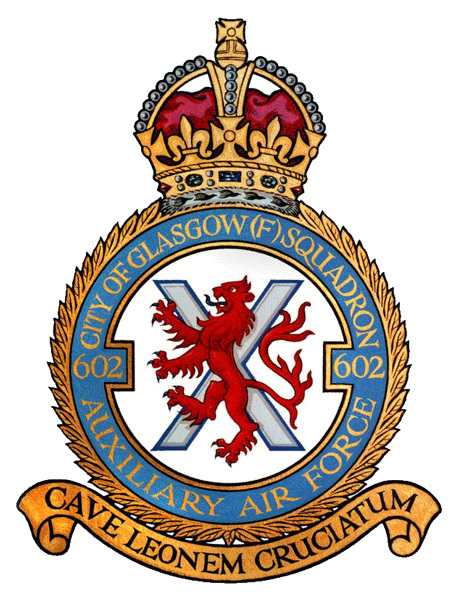 On the 12th of September 1925 Flt Lt Dan Martin arrived in Renfrew to form the City of Glasgow Squadron, which became the first of 21 Royal Air Force Auxiliary Squadrons. The Commanding Officer was the distinguished Sqn Ldr C N Lowe who gave way to auxilliary Captain J D Latta, a former RFC 'Scout' pilot, on 1 February 1926. The first accommodation for 602 Squadron was a wooden hut within 52nd (Lowland Division) Signals at Jardine Street before a new HQ was built by the local Territorial Association at 49 Coplaw Street. It was formally opened by King George V on 12 July 1927. 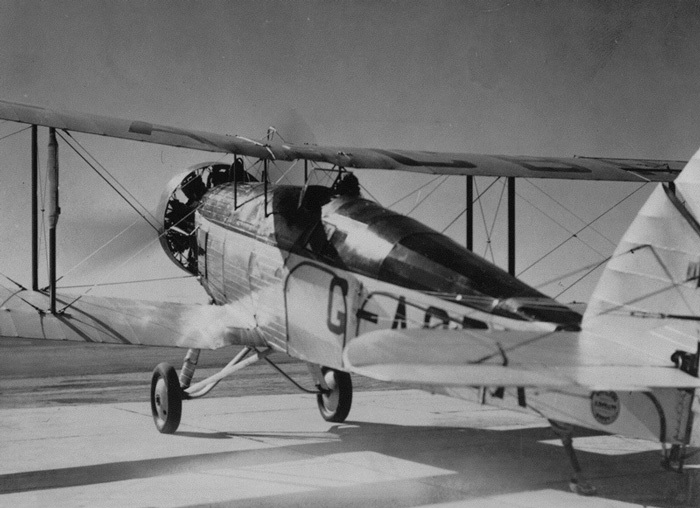 Recruiting was slow but the first aircraft arrived from Henlow on 7 October 1925, a De Havilland 9A trainer, H144. Two others were delivered in early 1926 along with two Avro 504ks. The first auxiliary airmen were enrolled in early November but it was not until April 1926 that the first auxiliary pilots were accepted, messrs Davidson, Drew and Parker. In April 1933, two 602 pilots: Commanding Officer Lord Clydesdale; and his number two, David Fowler MacIntyre; became the first men to fly over Mount Everest. The objective was to survey and map the mountain range, which has until then had remained largely uncharted. 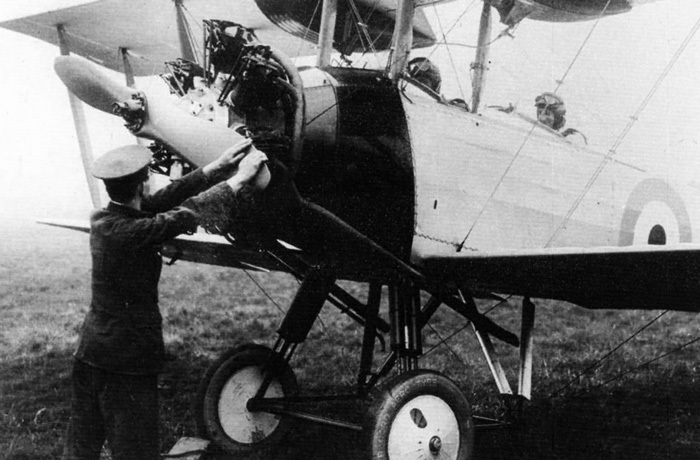 Rival French and German teams were also being prepared for a similar mission so the expedition was a source of national pride, especially for the two Scottish pilots from 602. The planes used for the expedition were the new Westland Wallace, with a 550 horse power engine and a flying time of 4 hours, and the Houston Westland. To save on fuel, the planes were stripped of brakes and the pilots flew without parachutes. 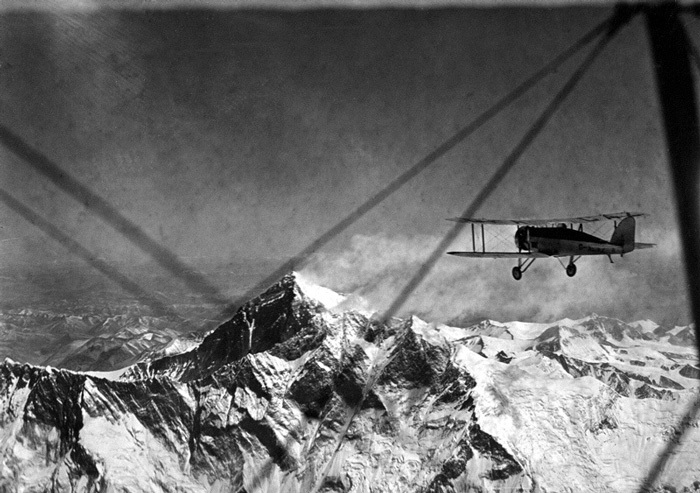 After a first attempt during which the cameraman lost his air supply at 34,000 feet and was rendered unconscious, the second flight provided the pictures and film required to record the vital data which would expand human knowledge of this famous mountain range. On their return, both pilots were awarded the Air Force Cross and the freedom of Renfrew. 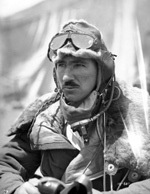 David F MacIntyre went on to command 602 Squadron in 1936 having been seconded in 1932 to the RAF's regular 12 Squadron. David F MacIntyre's son, Dougal, has written a book on his father's achievements titled 'Prestwick's Pioneer - The Life of D F MacIntyre'. In a somewhat unpopular transfer, 602 Squadron was transferred from No. 2 Bomber Group to No. 22 (Army Co-operation) Group on the 1st November 1938. The Squadron was re-equipped with Hawker Hectors. In little more than two months, an escalation in tensions saw 602 Squadron transfer again, this time a more popular transfer to No.13 ( Fighter) Group. Click on any of the images below for more information and to enlarge.